Located on the north bank of the Kwai Yai River, around a 5-minute walk from River Kwai Bridge this contemporary lodge-style resort features an outdoor swimming pool and free Wi-Fi. 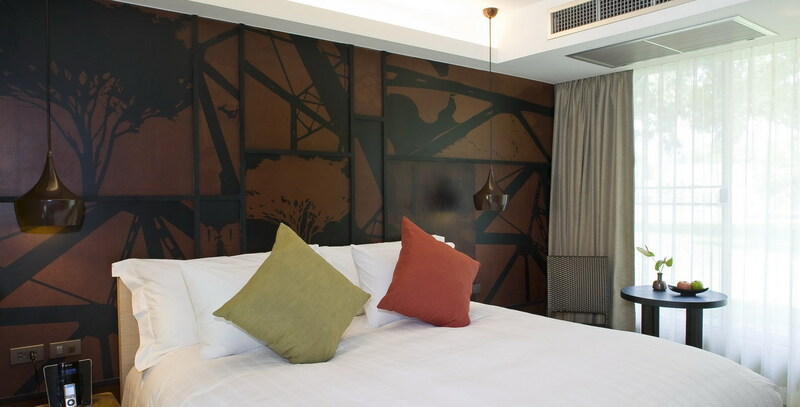 Guestrooms offer an iPod dock, flat-screen TV, air conditioning, minibar, an electric kettle and views of the garden. Private bathrooms come with a rain shower. The Peppers Restaurant serves local and Western specialities with views of the river. For drinks in a relaxing environment, guests can sit by the sunset terrace lounge.